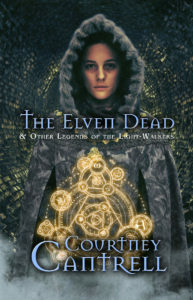 This entry was posted in About the Author, Creativity and tagged Bilbo Baggins, boundaries, confessions, creative recovery, dwarves, Gandalf, J.R.R. 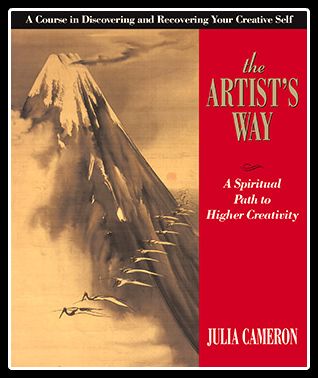 Tolkien, Julia Cameron, sabotage, The Artist's Way, The Hobbit, The Virtue Trap. Wow, I am identifying with this concept big-time. After all, isn’t it ‘better’ to sacrifice one’s desires to ‘become all things to all people’?? We think ourselves superior for ‘learning’ other ‘gifts’….the popular ones, the petted ones. I never had any doubt I was (and am) an approval addict. I think it’s part of being firstborn. Yet it’s also part of being creative, too. I don’t think there is anything abnormal about wanting approval…it’s when we let that want get in the way of what needs to happen that we throw ourselves off-balance. I mean really, what are the odds that EVERYONE will hate what you create. Pretty slim. Yet we’d choose a 9/10 insincere approval rating over a 1/10 sincere one. I think there’s a huge difference between the natural, normal desire for approval and the desperate need for — the inability to function without — validation from others. Which is exactly what you’re saying, if I’m understanding you correctly. 😉 We throw ourselves off-balance when the need for approval begins to outweigh our spiritual and emotional health. As for “becoming all things to all people,” I don’t think that means sacrificing the essence of self. When Paul was ministering to others, he came across some people who wanted him to give up the essence of who he was: his utter faithfulness to Jesus of Nazareth. He never once sacrificed to others’ opinion by becoming faithless. He maintained his basic essence (the essence of Paul-ness! 🙂 ) in spite of the barrier this created between him and others.